Just a few examples of our work with conscious clients, achieving winning results. Municipalities are growing commitments to climate resilience and adaptation, and seeking ways to build awareness and engagement in the community. 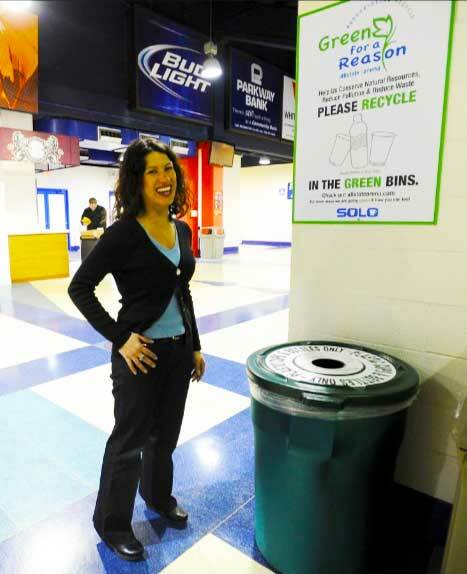 Establishing the branded “Green For A Reason” program, we developed and managed the associated sustainability strategies for select municipally owned facilities, including the Allstate Arena and Park at Rosemont, educating and influencing over 3.4 Million visitors annually. Special Event Producers are taking steps to adjust operations in response to elevated environmental concerns of fans and artists. Our Sustainability Program was developed to guide the mindful management of resources and reuse of materials. Streamlining the system and improving engagement and education, we strengthened community partnerships, attracted sustainability sponsors and earned awards. Implemented our Food Waste Prevention Module in 2018, resulting in 57.6 tons of organics recycled and 14,400 meals donated to a local non-profit foundation helping the mental, emotional, physical and spiritual well-being of teens in need. 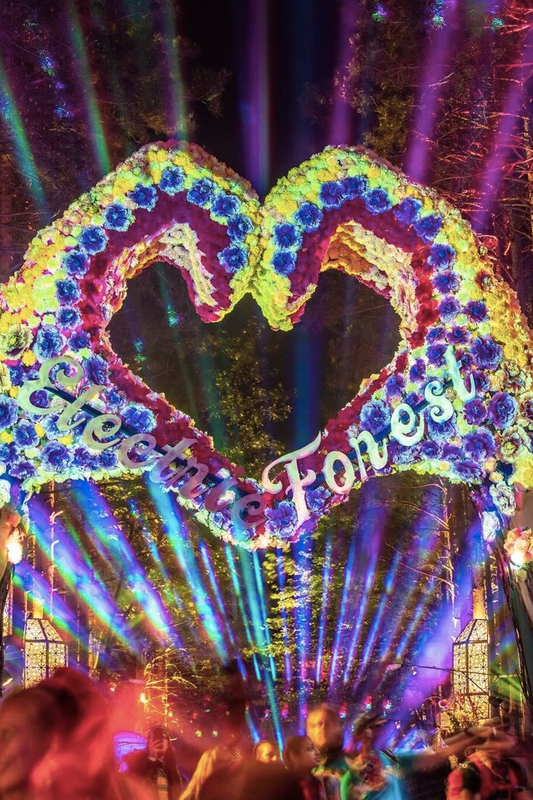 Launched a Creative Reuse Program for forest artists and production material reuse / swap / donation, allowing for greater sharing of resources, prompting more creativity, benefiting the local community and reducing waste send to the landfill. Many corporations take their Social Responsibility seriously. For this conscious consortium of seven engineering consulting companies, we developed a corporate communication strategy and branding to promote sustainability among staff, clients and the community. Building efficiency is top-notch, the Bike-To-Work program is award-winning, and the multi-faceted, environmentally-beneficial Community Outreach and Resource Recovery programs – lead by the TBGreen Sustainability Committee under the guidance of Bright Beat – have produced tangible and impactful results. Seven Generations Ahead has partnered with Bright Beat on multiple grants, and with good reason. Bright Beat exceeded education and outreach targets, surpassed recognition goals, developed valuable communication tools, and tied it all together with detail-oriented project management. Bright Beat comprehensively and consistently delivered. We recently implemented a composting program in the office and could not have accomplished it without the services of Stephanie from Bright Beat. She was instrumental in setting up an efficient service. Her knowledge of the industry is incredible, as is her strategic vision steering of our Green Team activities. 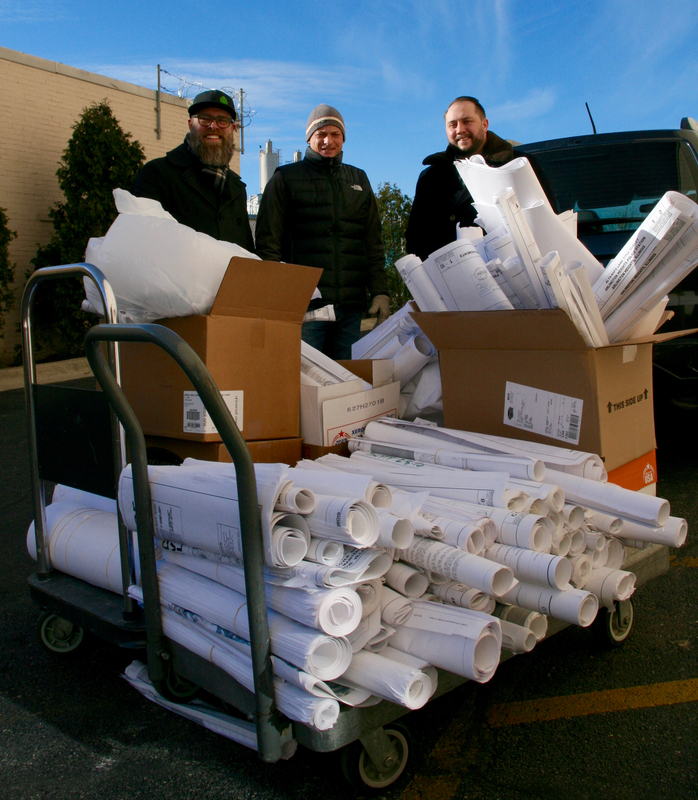 With the assistance of Stephanie Katsaros & Bright Beat, Allstate Arena experienced significant savings in waste hauling expenses, we received valuable energy efficiency grants, sold a green sponsorship and have been recognized in the trades and local media for our "Green for a Reason" campaign. I would recommend Bright Beat's services to any facility or event looking to improve their efficiency, save money and gain recognition in the concert community and beyond. I enjoy events where there is conscious control of waste. 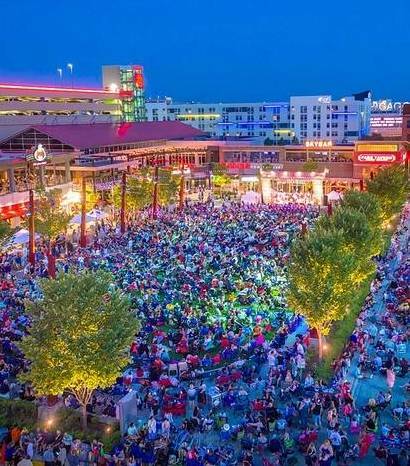 Bright Beat allowed us to communicate early with vendors on our goals, to separate waste streams, track and stow the waste as needed, and educated attendees and volunteers.